Function: Classroom - Latchbolt by knob/lever either side. Except when outside is locked from inside or outside by key. 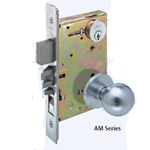 When outside is locked, latchbolt is retracted by key from inside or outside or by operating inside knob/lever. 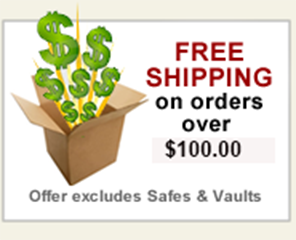 Auxiliary latch deadlocks latchbolt.